It’s around the beginning of February that I start to lose interest in winter produce. I’ve been eating squash and sweet potatoes for months and in California, the weather is turning to spring. We still have a bit of time before spring produce hits the market which means more creative winter recipes. This hash egg skillet is simple. 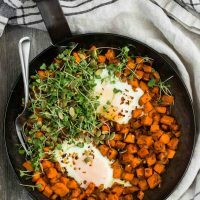 It’s perfect for breakfast or a light dinner and at the base you only need two ingredients: sweet potatoes and eggs. Jazz up the skillet with fun toppings or reach for different spices. 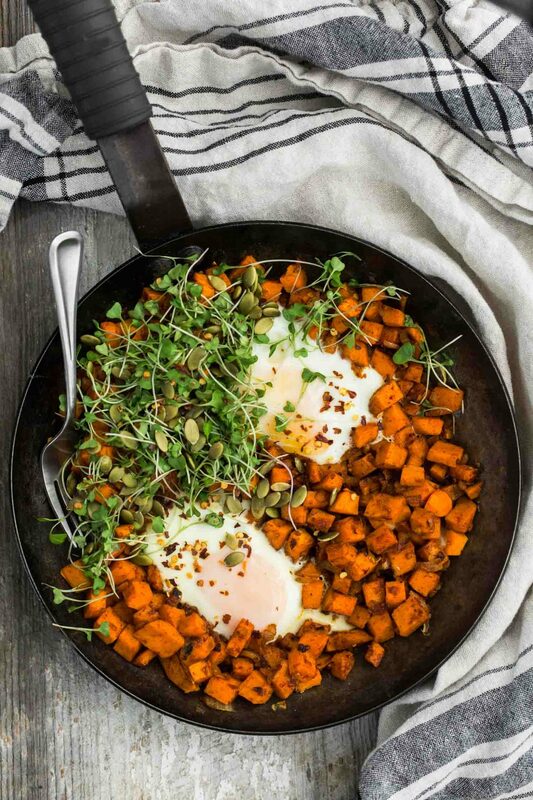 This sweet potato hash skillet is a play on the traditional egg and potato breakfast. The hash is full of flavor and makes for the perfect, hearty breakfast. Peel and cut sweet potatoes into ¼” cubes. Slice the onion and mince the garlic, set aside. Heat an 8” or 10” skillet over medium-low. Add the olive oil followed by the onions and garlic. Sauté until translucent and fragrant, 4 to 5 minutes. Stir in the sweet potatoes and cook until browning and tender, 12 to 15 minutes. If need be, drizzle 2 tablespoons of water into the pan and cover, helping steam the sweet potatoes slightly. Stir in the spices and salt, cook for a minute more. Make two wells in the sweet potatoes. Crack the eggs into the wells, cover, reduce the heat to low, and let cook until the egg whites are set and the egg yolks have reached your desired consistency; 10 to 12 minutes for over-easy. Serve the egg skillet with a sprinkle of microgreens, toasted pepitas, and red pepper flakes. 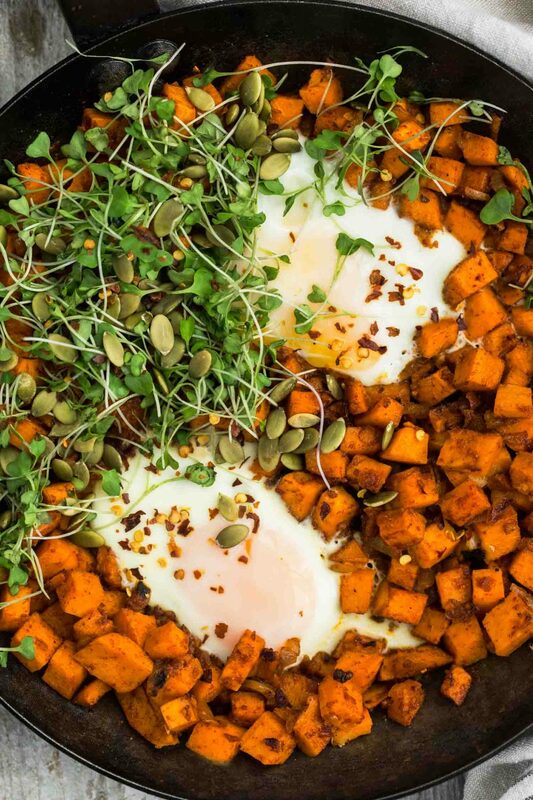 Tips & Tricks: I love using microgreens to top egg skillets. They add a bit of freshness and you can add a bit more flavor. I used broccoli microgreens for this specific recipe. Spices: Cumin, cayenne, or chili powder would all be nice additions to the sweet potato skillet. Grains: add ½ to 1 cup cooked grain to the skillet. Add along with the spices, after the sweet potato is tender. 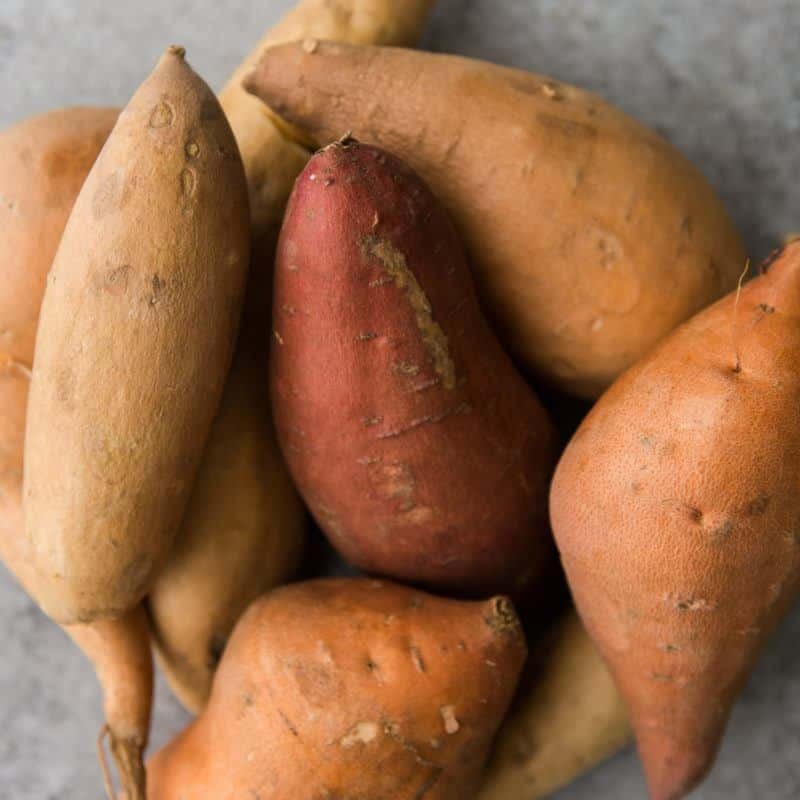 Vegetable: Regular potatoes, winter squash, or summer squash would work in place of or in addition to the sweet potatoes. I love the simplicity of your dishes and your videos so classic beautiful. The touch of the micro greens it’s wonderful!! LOVE the idea of topping with microgreens + pepitas. 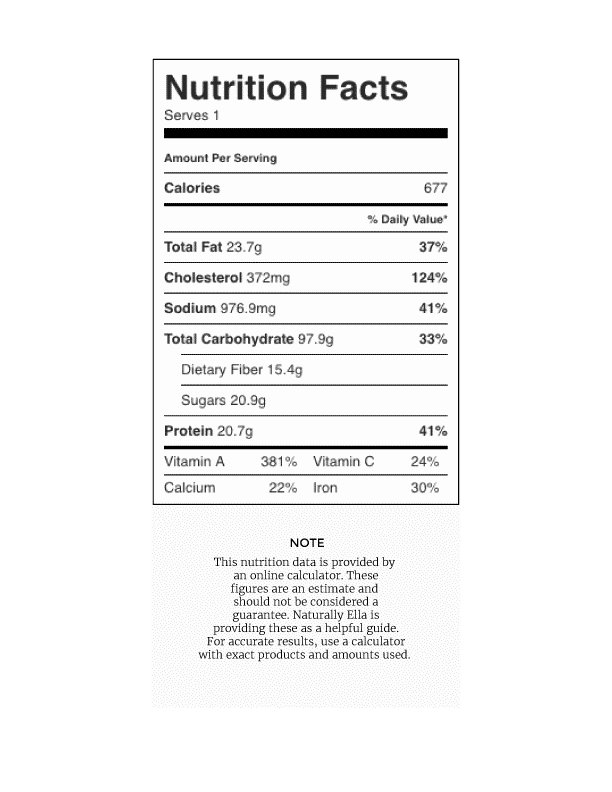 It adds so many nutrients!